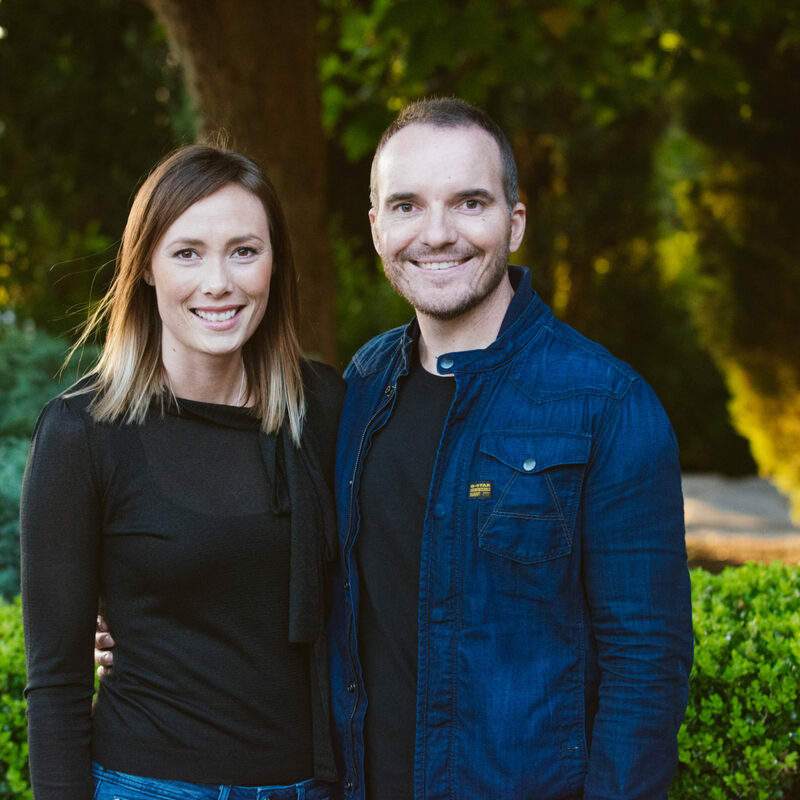 Tony & Åste are the campus pastors of Influencers Adelaide City. With a big heart to reach people of all cultures, ages, and seasons of life, they are passionate about seeing the city of Adelaide impacted by God through the local church. They have two amazing children Talia & Liam.